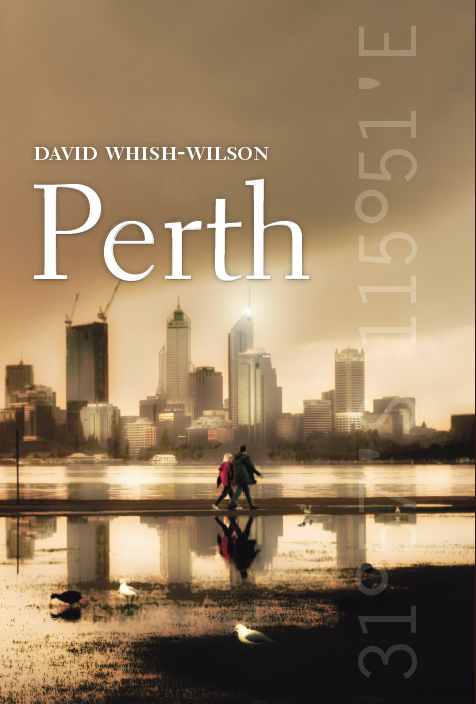 This week German publisher Suhrkamp Verlag released Line of Sight in Germany under the title Die Ratten von Perth. It was great working with the translator Sven Koch, and the publisher Thomas Wortche. Suhrkamp also publish fellow-Australian crime writers Adrian McKinty, Tania Chandler and Candice Fox. 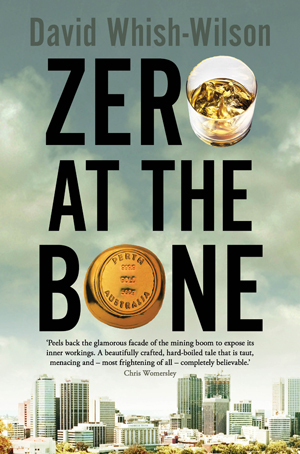 The second translated novel in the Frank Swann series, Zero at the Bone, is due for release in 2018.